July 1, 2018: This morning I've been catching up on a variety of Tarot readings concerning outcomes for Donald Trump, Robert Mueller, and others in the news and it's been very interesting. However, I don't know enough about current Tarot readers to recommend one in particular to you but I do recommend astrologer Maxine Taylor's July 2018 Trumpology Report. And as a former Tarot card reader myself, I took the liberty of asking a couple of questions on the topic of Trump and the Mueller investigation using my favored deck, Zerner-Farber's The Enchanted Tarot. I prefer the deck's psychological insights but when it comes to card images in the public domain, the Rider-Waite Tarot deck is what I found available so those are the cards you'll see, below. Past = Ace of Wands--Initiation. 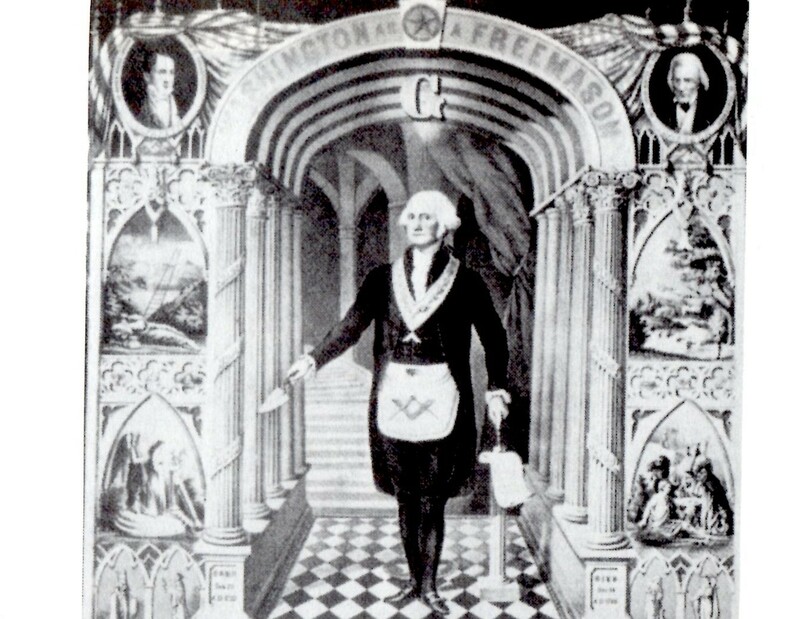 Obviously this may refer to Inauguration 2017 when Trump took the Oath of Office to defend and protect the US Constitution or perhaps it reveals his membership in a group or a secret society or societies with a mission not publicly known. 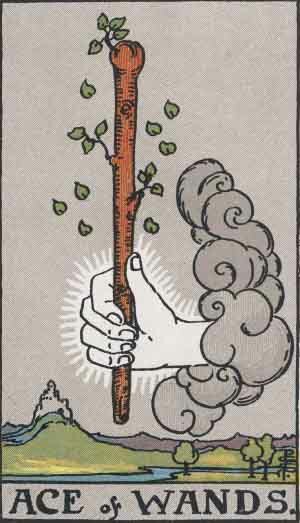 This card indicates the use of his instincts, which he says he does, and that he's been feeling his power and initiating new projects. 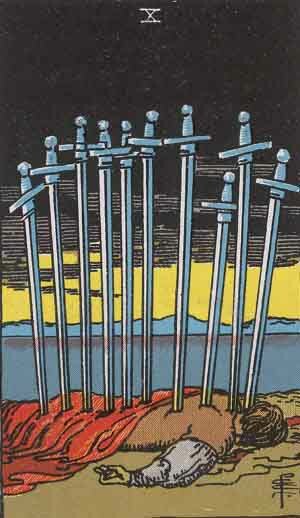 Present = 10 of Swords--Ruin. This card shows that Trump is very afraid that things won't work out for him--he may be in deep despair and feeling grief--or feeling aggrieved since he tends to see himself as a 'victim' when he thinks such a ploy will pay off. (At other times he's a huge 'winner' don't forget!) Basically, this card says that events are out of his control which unbalances him since he's accustomed to 'calling the shots' in his corporate world and he assumed that the presidency would give him total control over every situation and every person. Yet his usual manipulative tactics haven't worked as well with Special Counsel Robert Mueller and the Department of Justice--not so far anyway, even with transparent help from complicit congressional Republicans, sneaky political operatives, and on-air pundits. Understandably, ruin is what he most fears and with his own Prenatal Solar Eclipse repeating on July 12, 2018, unfortunate news, damning information, and/or more scandal may be leaked or revealed, and testimony may also be given...inconveniently for Mr. Trump who seems to drag along an environment of lies and delusions wherever he goes. Still, taking quick action can mitigate any negative results from this eclipse (Brady). That 2 Old North (which heralded his birth in 1946 @9Gemini) perfects at this time in Moon-ruled Cancer (20:41) will tend to involve Trump family members and/or will concern something about his use of tribalism in Politics; that it conjoins Castor, one of the Gemini Twins, increases a sense of karma or fate attached to the eclipse and current events for even Mr. Trump must eventually reap what he has sown. Future = 2 of Pentacles--Change. 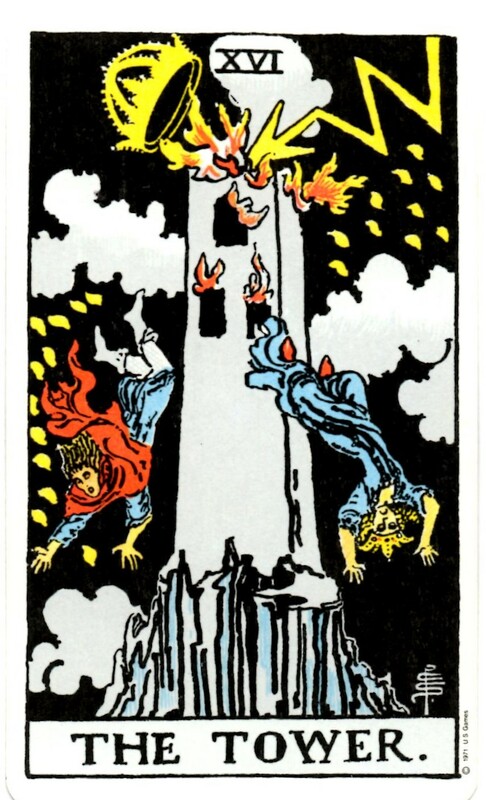 This card reminds us that all on Earth is temporary, maturity is needed for wise guidance, and that change is inevitable--plus, what goes up must come down. 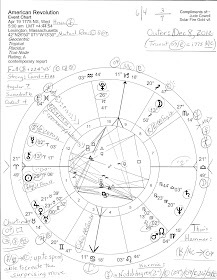 Change implies the disruptive Uranian nature of things and Mr. Trump is nothing if not Uranian for natal Uranus in Gemini is his guiding planet (or, oriental = last to rise before his Gemini Sun). And mutable Gemini loves change--and Uranian chaos can be useful, as Trumps knows. Perhaps the question is not whether change is or isn't on the way for Donald Trump but how suddenly and disruptively will it occur? 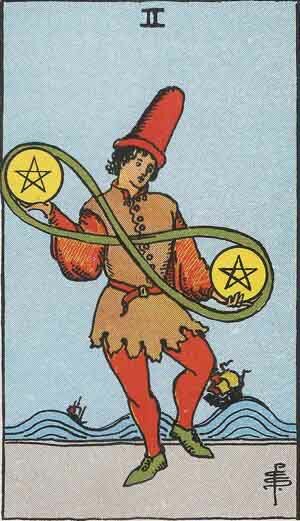 Trump's Wild Card = 3 of Pentacles--Work. This card suggests that an old friend or a co-worker will share in Trump's burdens or aid him in some way. It's a card of obstacles ahead and reveals that prejudices may hinder Trump's best results. Whether the 'sharing of burdens' includes a negative legal decision against Trump and others is not fully revealed to this Tarot reader though perhaps such a question may be asked as the investigation trundles on. Past = 20 Judgement. 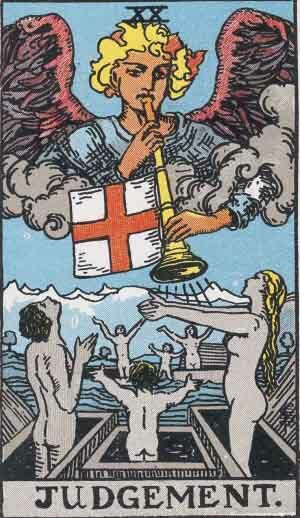 The card of Judgement has obvious connections to Special Counsel Mueller and the Department of Justice and indicates that positive moves have been made and real advancement is possible via deliberate efforts because the time for change has come. That Russia made overtures and other intrusions upon Campaign 2016 and that Trump has had financial and other ties to foreign countries such as Russia doesn't seem to be in dispute. Yet the American people must depend on the Mueller investigation to hopefully 'lay all the cards on the table' concerning Mr. Trump and his 'red' ties, if there be any. Present = 18 The Moon. Although the path ahead looks mighty treacherous (and it is--look who Mr. Mueller is dealing with--domestic and international criminal syndicates) there are hidden opportunities along the way--and information yet to be publicly disclosed. This card shows that this is "the darkness before the dawn" but there remain challenges ahead. 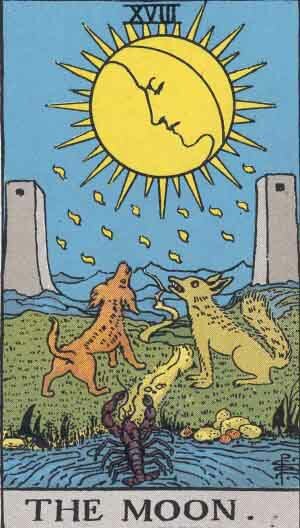 In The Enchanted Tarot the card relates to 'the Moon Witch' which amuses me due to Trump's multitude of whines that the investigation is merely a "witch hunt"--and this card says that the Moon Witch is crying and in despair because (she) has "so wrongly been thought to be a malicious Moon Witch" something that could refer to either Trump or Mueller (though I doubt Mr. Mueller is crying!) 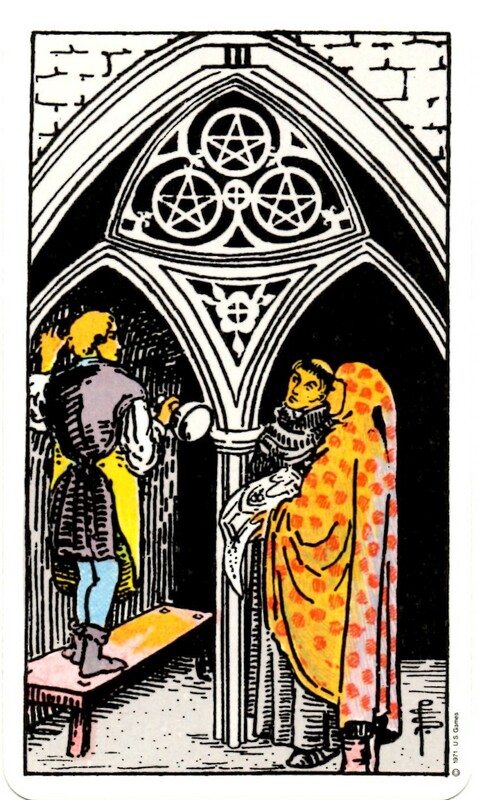 Even so, 'witches' have been indicted and this card shows that a protective light surrounds the path and leads the way ahead--although one concern I have is for Mr. Mueller's family and the possibility that intimidation and threat could be used in order to change Mueller's behavior in these matters. Beware Treachery! Future = 5 The Hierophant. Here is the card of "The Father Confessor"! Reliable and faithful to his values, he acts to preserve traditions, codified laws, and the moral standards of our predecessors--all the things under assault by Trump and his co-conspirators. 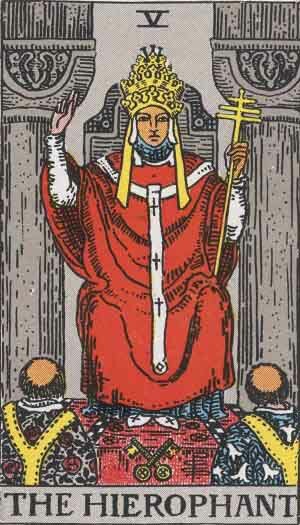 If you believe The Hierophant describes Robert Mueller, then we're on the same page! Mueller's Wild Card = 6 The Lovers. 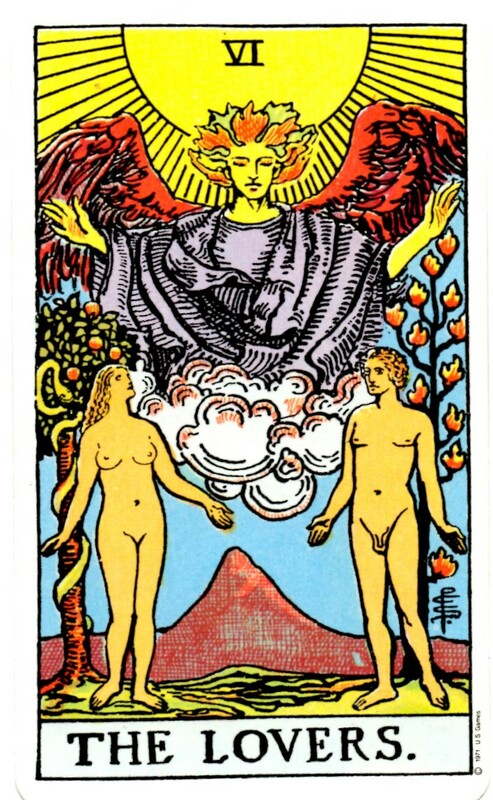 This card suggests two allurements, two choices that must be made between vice and virtue. Dissatisfaction in relationship may be a factor here which could involve a choice within a work relationship or a personal one--probably a personal one though another separation from the Mueller Team is a potential. However, drawing this card only increases my feeling that intimidation or a threat may be made toward Mr. Mueller's loved ones although of course I hope I'm wrong. Does danger to a partner or some kind of separation or scandal lie ahead? If so, it seems doubtful to me that Mr. Mueller as Hierophant will be averted from his moonlit path for his strong sense of duty calls him on. Yet who could deny that Trump and his backers will try anything to save The Don's hide? "I tremble for my country when I reflect that God is just; that His justice cannot sleep forever." - Thomas Jefferson. I am not knowledgeable on the TAROT. But here goes. I believe that Trump has a delusional disorder in the range of a psychotic disorder , it is a mild one (but very dangerous for a president). Initiation seems apt for the past for him because he knew nothing about government and needed to be initiated into it and it is still going on. The swords card is very evident now. He has be3en attacked on so many of his policies and everything he has done is a failure of government. that spells RUIN. 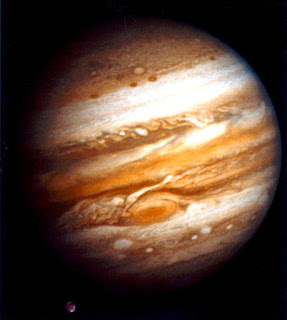 Hi Jude, I am really enjoying your political astrology blog and turn to it every day. Delurking to comment on how much I love the Enchanted Tarot - I've had it since it first came out back in 92, and now I'm getting the anniversary edition! I hope Cosmic Just Desserts not just for Trump but his whole family (except Tiffany and Barron - they don't seem to be culpable) are meted out soon.